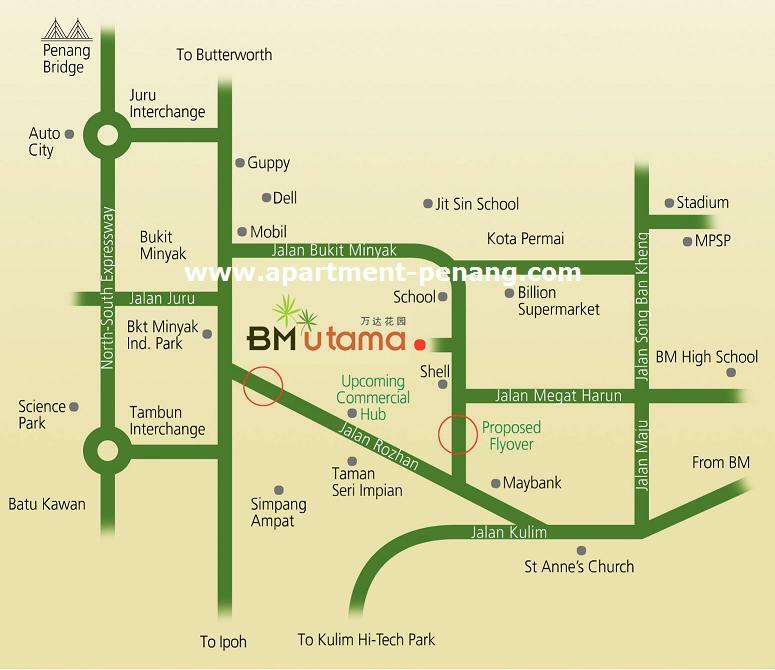 BM Utama is a residential property development by DNP Land, sited on a 56 acres of freehold land in Bukit Minyak, Penang. The project consists of 3 phase (Phase 1, 2 & 3) with over 500 units of terrace houses, semi-detached houses & bungalows. 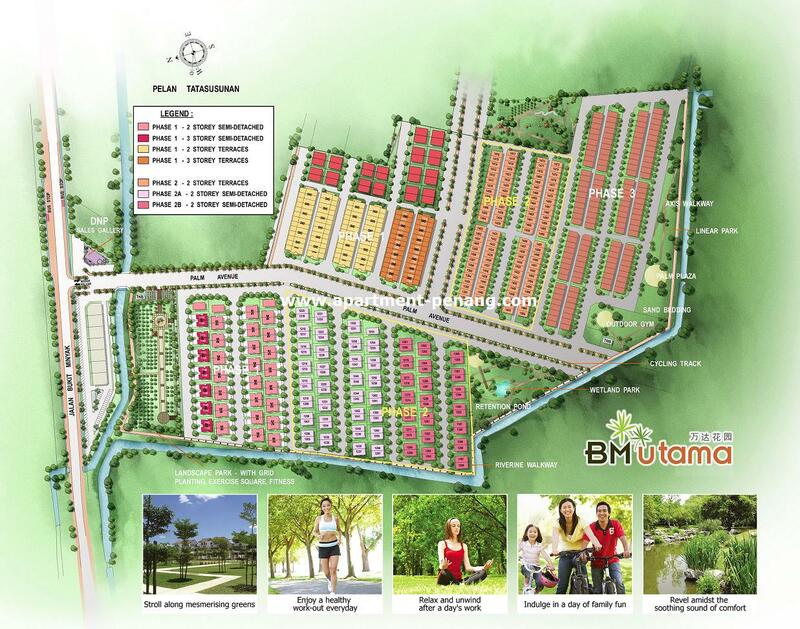 BM Utama is strategically located in the fast growing township of Bukit Mertajam. It has easy access to the future 2nd Penang Bridge and also the public amenities nearby such as schools and shopping malls. Majority og the buyer at BMU are fpr own stay. Few for sale and maybe one unit only available for rent. Further more rental will be high, do you think Sony will pay high rental for foreign worker? They should educate the foreigner worker instead of moving them to other residential area.